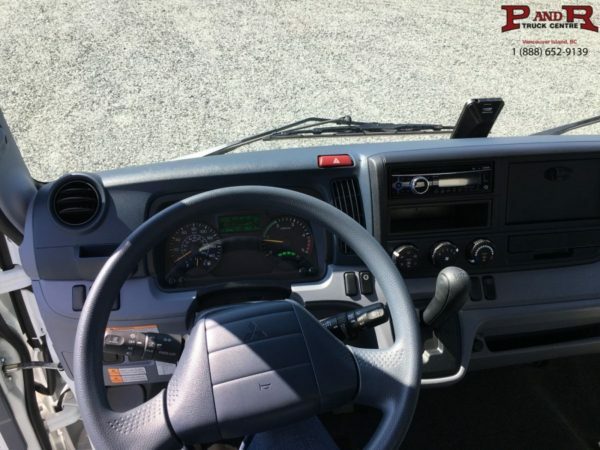 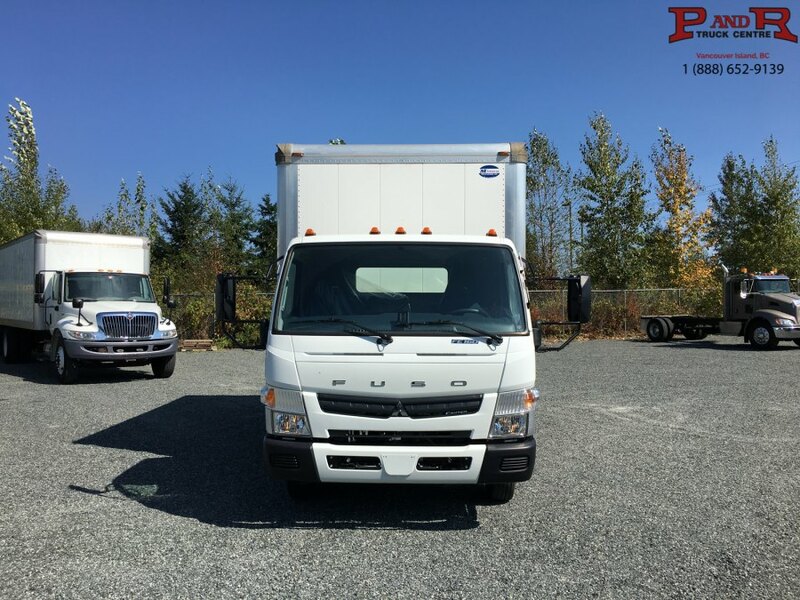 126730 - 2017 MITSUBISHI FUSO FE160 - P&R Truck Centre Ltd.
GREAT TRUCK FOR IN TOWN! 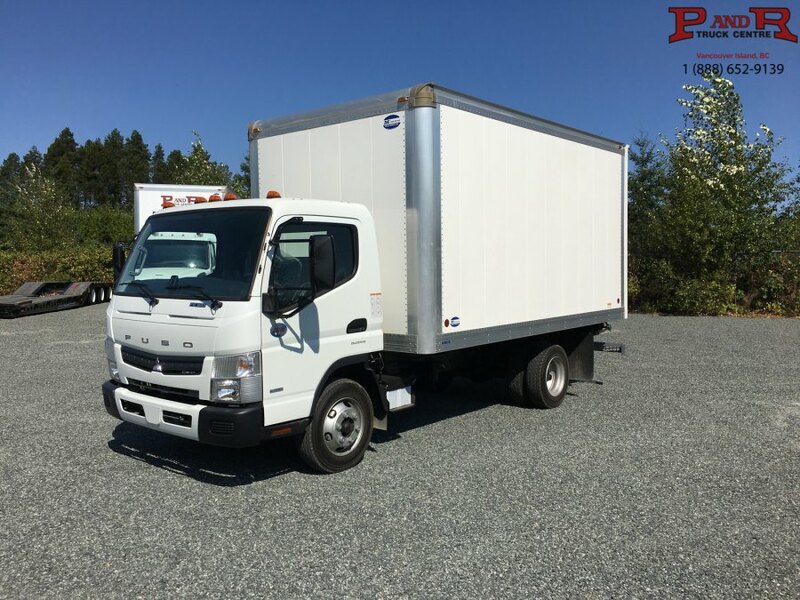 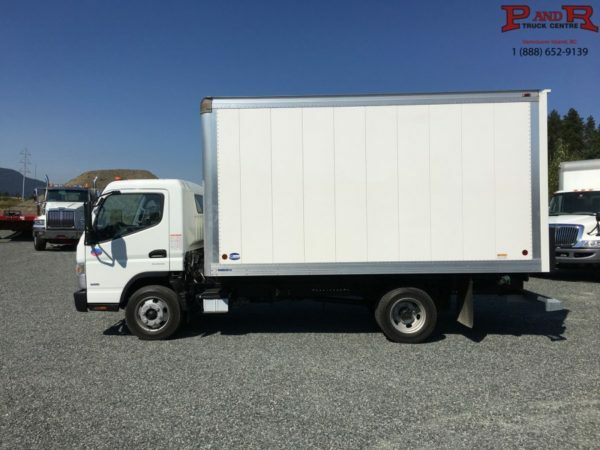 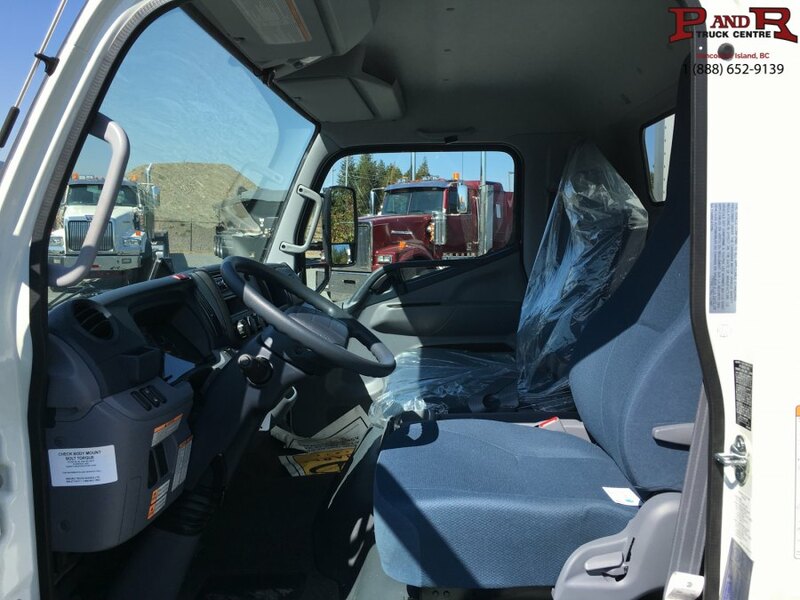 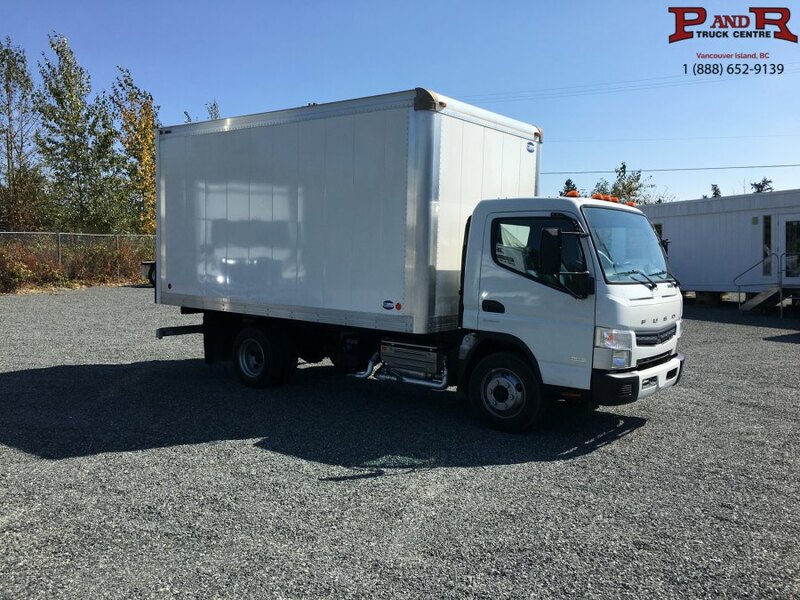 2017 FUSO FE160 RIGGED WITH 14' VAN. 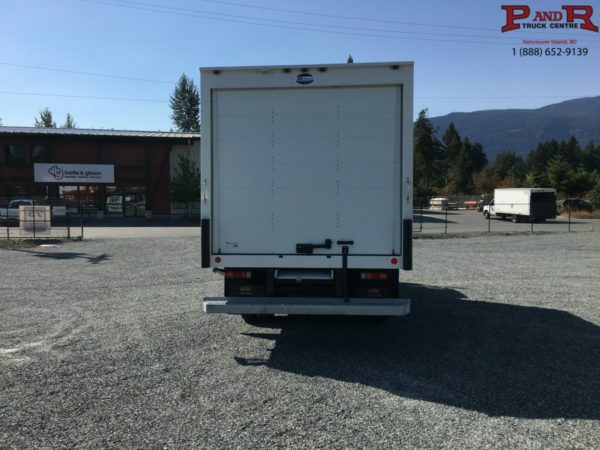 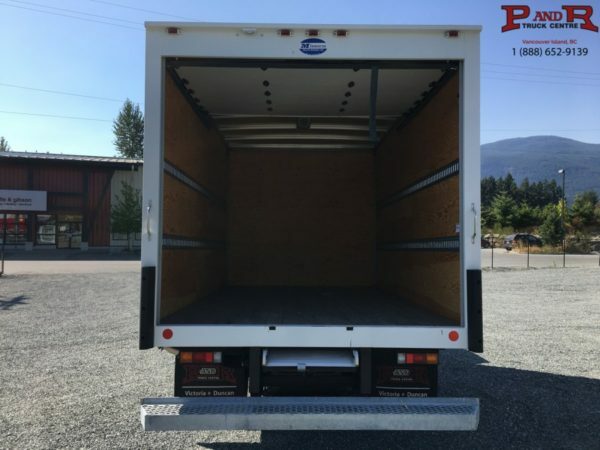 GREAT TURNING RADIUS, IMPRESSIVE VISIBILITY AND BACKED BY A 10 YEAR WARRANTY! THIS TRUCK IS PERFECT FOR YOUR CITY DELIVERY NEEDS. CALL TODAY FOR PRICING OR TO TAKE A TEST DRIVE!